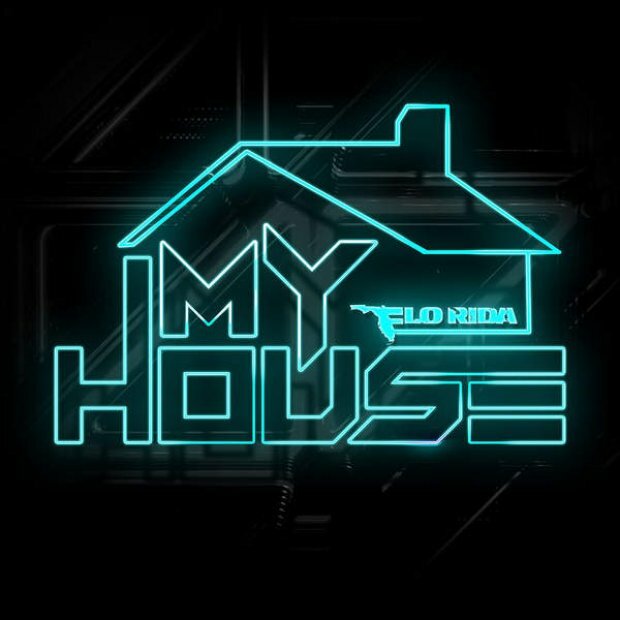 'My House' is the title track from Flo Rida's EP of the same name. The EP contains much loved singles including the Robin Thicke collaboration 'I Don't Like It, I Love It' as well as Vodafone Big Top 40 No.1 'GDFR'. 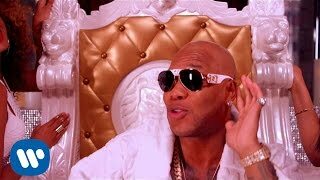 The music video contains everything you'd expect in a Flo video such as champagne, fire-eaters, fancy cars and pillow fights. You know...just a normal day for Mr Rida.